September School holidays are reaching. Singapore school holidays are the busiest months for both kids and parents. This is the best time to involve in many activities while having a break from school. 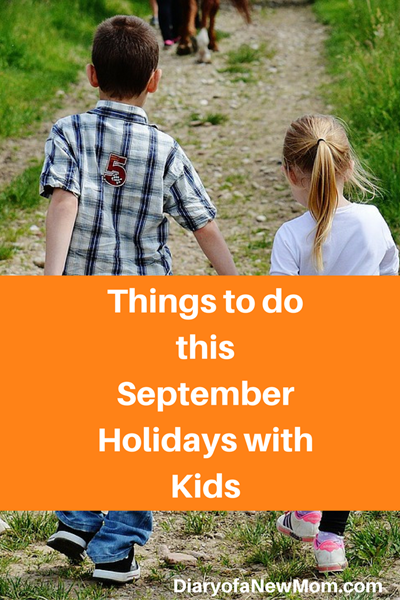 However, if you don’t have a better idea on what to do this September holidays, then it is not easy to plan your days before the holidays are over. In order to help you with some ideas, here is a list of some exciting ideas which you can involve with your kids as a whole family. I am sure your kids will appreciate their time spent with you! Below are some of the school holiday activities which you can participate and have fun in this coming September holidays! 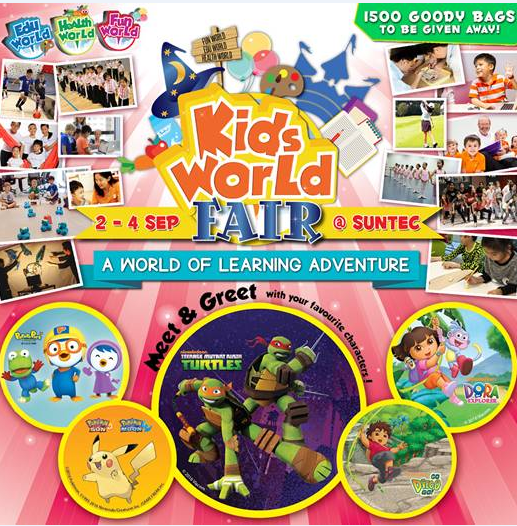 Kidcentric events and fairs are a fun way to spend time as a whole family during the September holidays, Singapore. Although there are many events are planned for this coming holidays, below I mention the programs which we are attending. Begin the fun with Kids World Fair which is the largest kidscentric fair which is targeted young families with kids aged 3-12.Known as “A World of Learning Adventure”, you can join with fun and educational activities which features over 500 brands in different topics including Fun, Education and Health. If you think of exploring Singapore with your kids, there are many interesting places to visit. Explore some hidden gems of Singapore with kids and this would be fun and interesting! I am sure you must have visited the most popular Singapore attractions such as Singapore Zoo, Museums and parks. However less popular places such as farms and hidden parks would be great for kids to spend their day. While Animal Resort is a great place to spend day among farm animals, Fu Shan Garden is a hidden gem which you can spend time exploring the Dinosaurs! Camping at East Coast Park would be fun and your kids will sure find many ways to spend their time at the beach! Sometimes kids want to spend time with parents and participate in activities while relaxing and cuddling with them. Spend a day with your kids while reading books with them or while playing with them at a park where no much crowd. 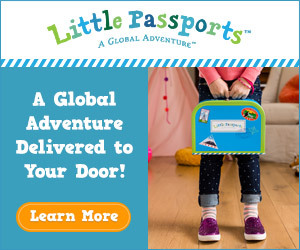 Kids will like such experiences too! It is always exciting to have an overseas trip. Pack your suitcases and spend time in an overseas trip.You can always find the best hotels and resorts here. 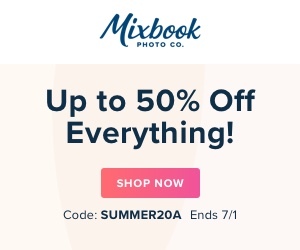 And don’t forget to print a photo book after the family holiday overseas! These family memories are really precious! Although there are many events and happenings for September school holidays, above are some ideas based on my experiences and choices. Do you have any other ideas to add to this list? Also if you like to feature your event in this list, please do not hesitate to drop me an email.